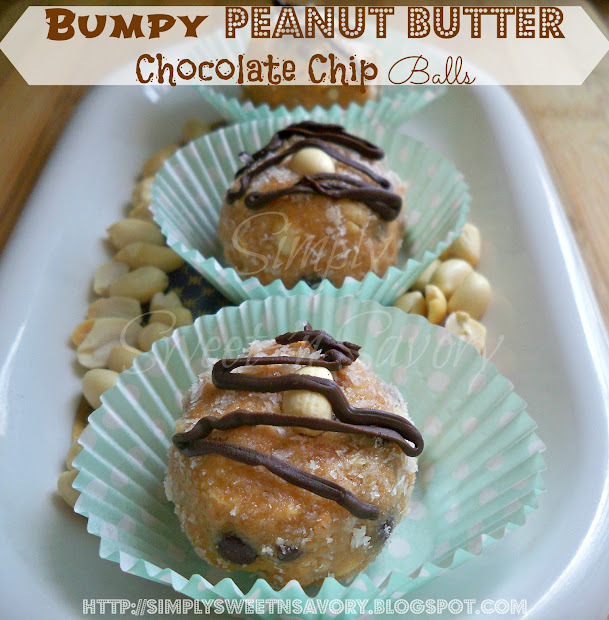 Bumpy Peanut Butter Chocolate Chip Balls ( No-Bake ) .... A sweet & salty flavor combination that is sure to please any peanut butter lover. These delicious treats are simple, quick and easy to prepare. Strawberry Muffins ... 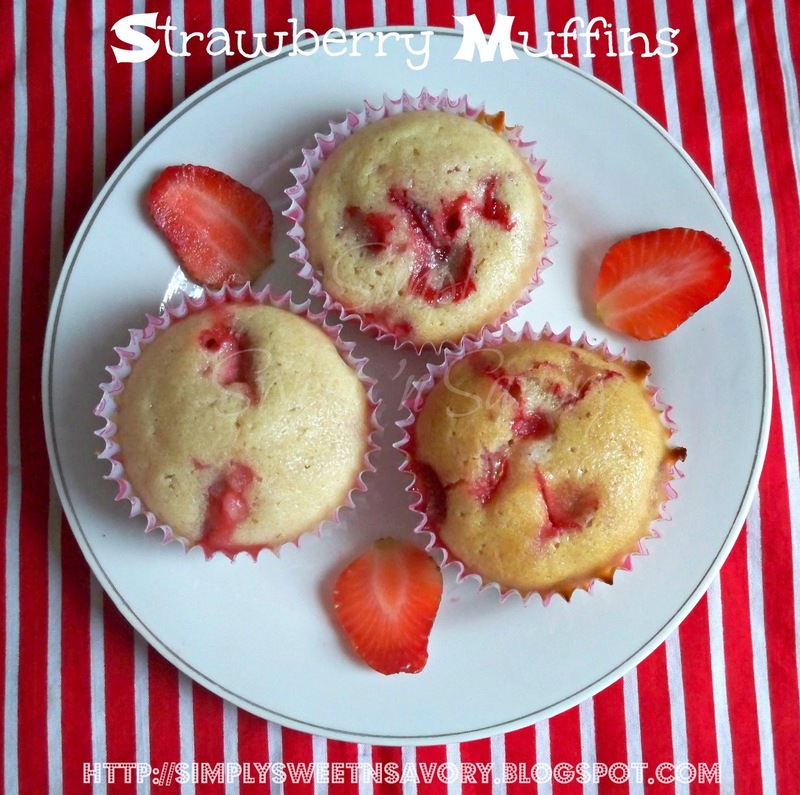 These healthy, moist and delicious muffins are made with fresh strawberries. Serve warm with a cup of tea. 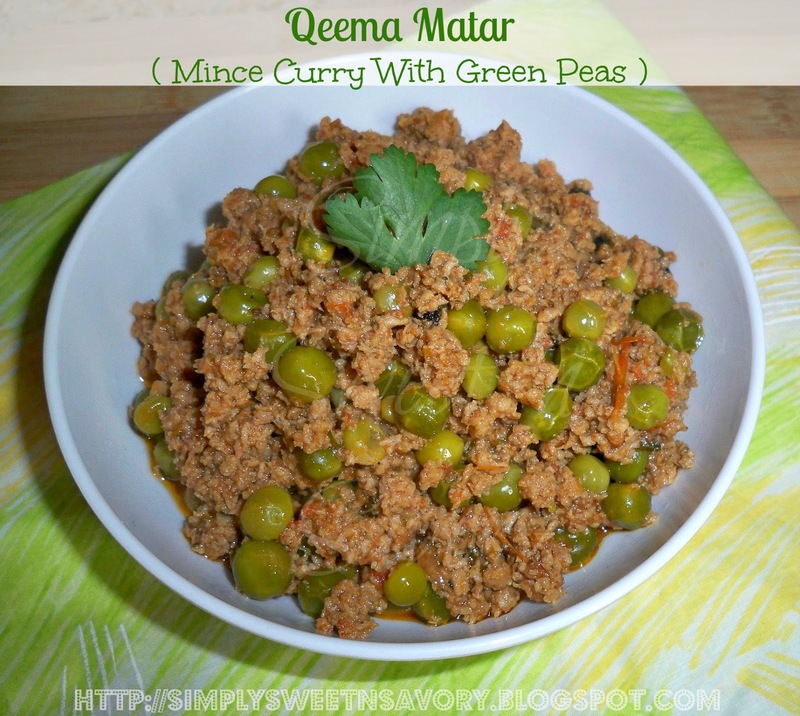 Qeema Matar ( Mince Curry With Green Peas ) ... A flavorful curry made with mutton or beef mince & green peas. This delicious dish goes well with Paratha, Naan or Chappati. 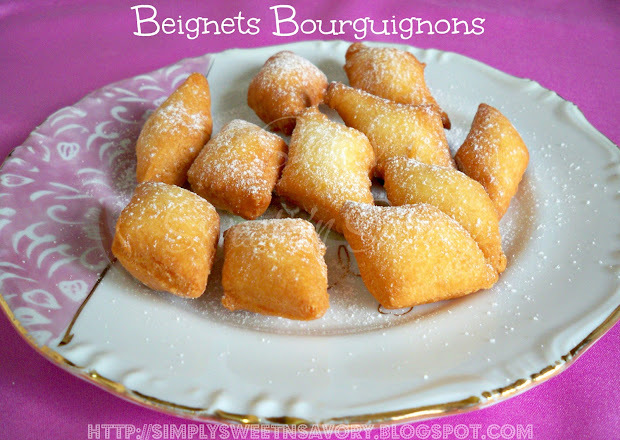 Beignets Bourguignons ... This recipe originates from the Burgundy region of France. Beignets are deep fried light fritters, served with a generous dusting of caster sugar. These little treats are best served hot and straight out of the fryer. 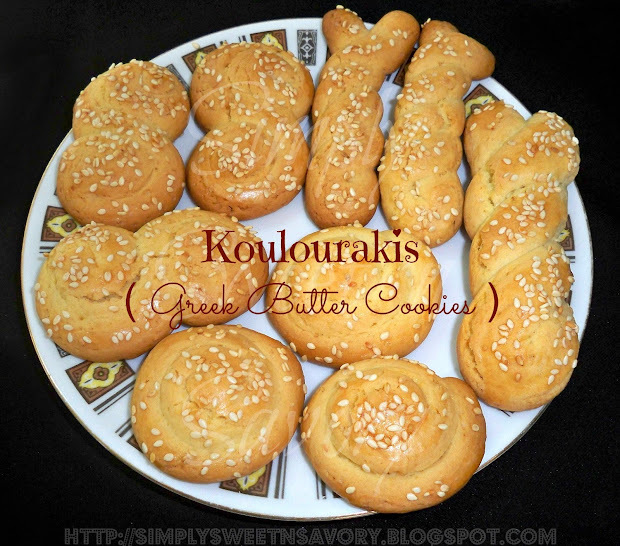 Koulourakis ( Greek Butter Cookies ) ... Traditional Greek butter cookies, known as Koulourakis / Koulourakia, are typically made at Easter. They can be formed in several shapes as braided circles, twists, figure eights, twisted wreaths, coils, horseshoes, S shape or Greek letters. Airy light, crisp-on-the-outside, soft-on-the-inside and not too sweet, these cookies are great eaten with a cup of coffee or tea.